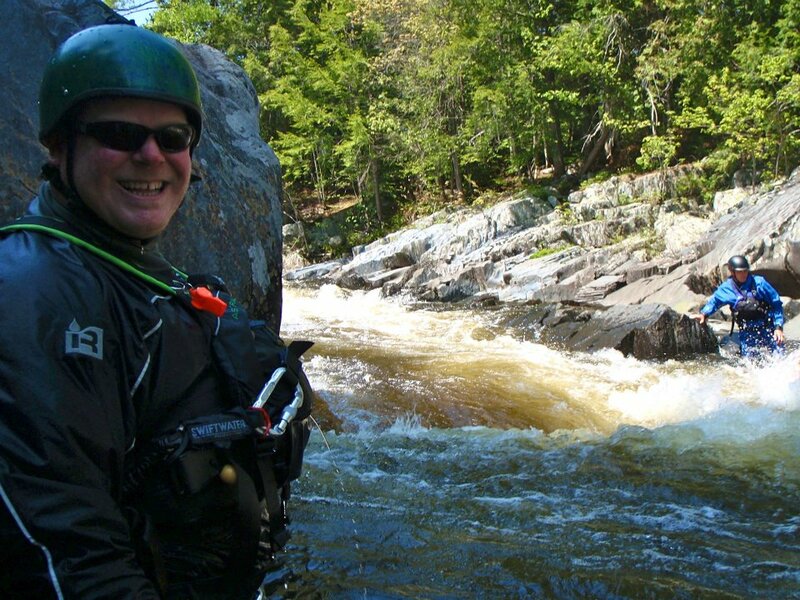 Northeast Whitewater: Moosehead Lake Adventure Destination: Big Whitewater Rafting Trip On The Kennebec! 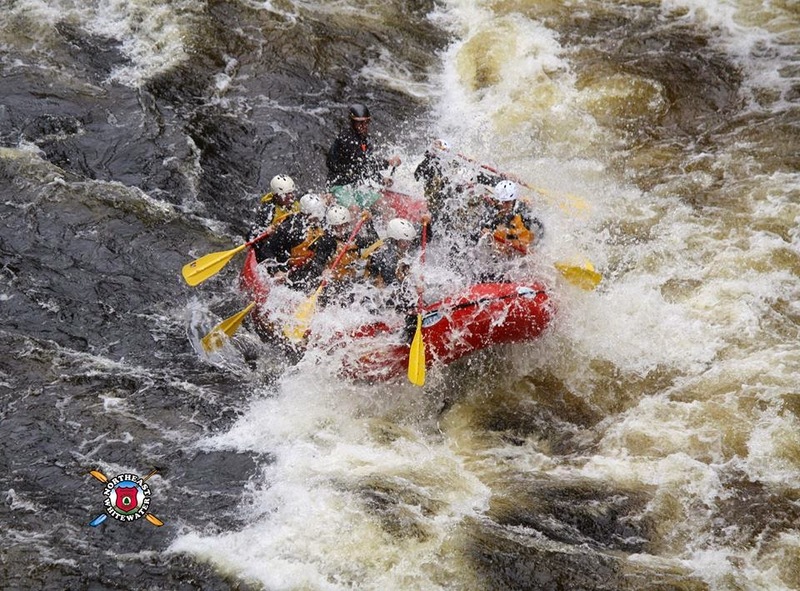 Big Whitewater Rafting Trip On The Kennebec! 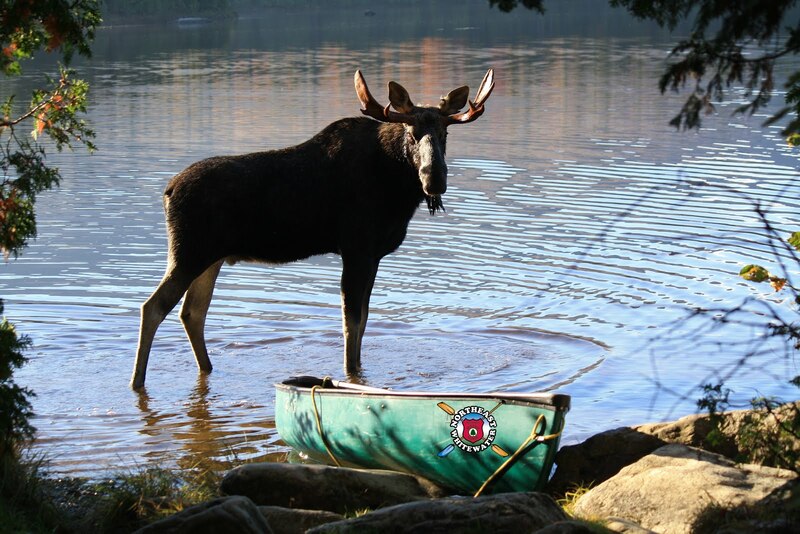 On Tuesday, August 14th Northeast Guide Service took 38 guests whitewater rafting on the Penobscot River. The day was sunny, but a little cloudy. The group of 38 was made up of 4 friends from Boston, a family of 5 from Connecticut, a big family from Arkansas, two sisters from New Jersey, another family from Connecticut, and a big group of friends from New York. Everyone loved their river lunch of steak and chicken we provide and once again raved about our awesome brownies! The day was sunny and just perfect to be out on the river and everything went off without a hitch. Labels: adventures with Northeast Guide Service, best whitewater rafting maine, Northeast Guide Service, Penobscot River whitewater rafting.